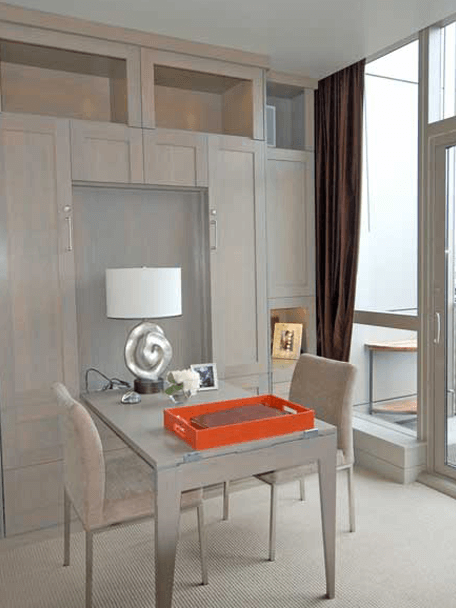 At Wallbeds Northwest we combine innovation and creativity with quality craftsmanship to manufacture the most unique and amazing wallbeds in the industry. 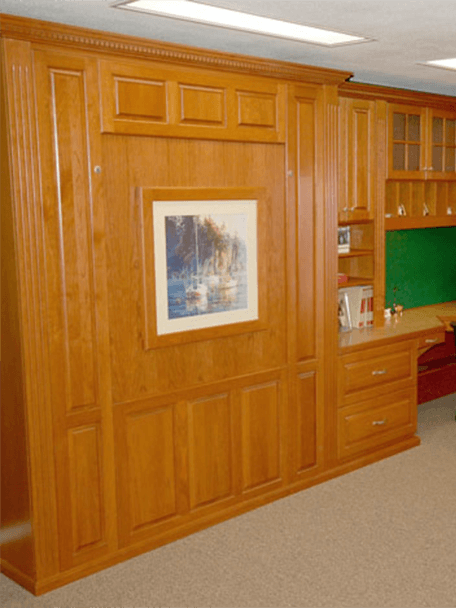 Add the Easy-Lift mechanism to this combination and you get a wallbed company that is an industry leader in wallbed and complimentary furniture manufacturing. 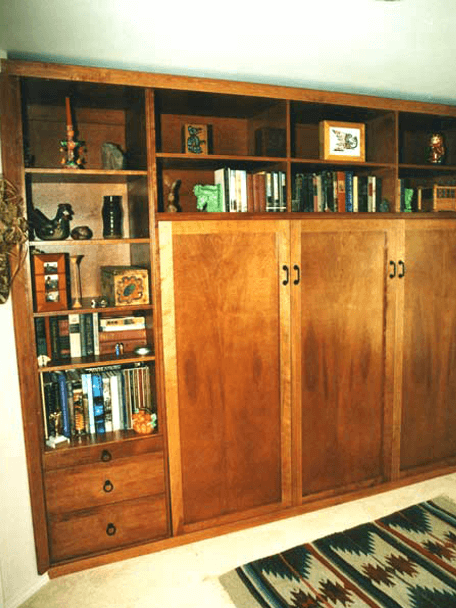 A Because Wallbeds Northwest is the Manufacturer the choices available to you are endless. 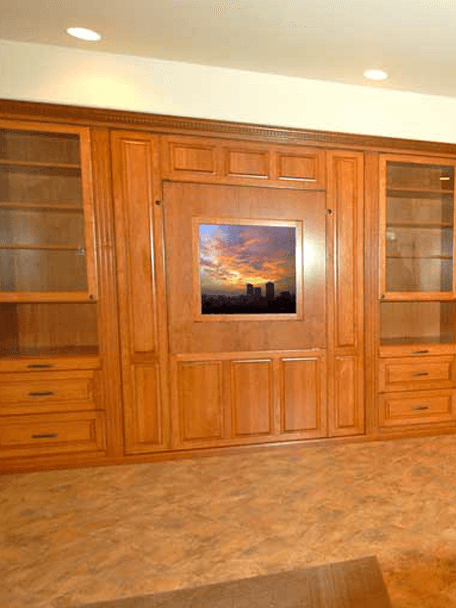 We offer hundreds of standard models for you to choose from, or we can design (or assist you in designing) a custom project to suit your needs. (See 3D CAD Design page). 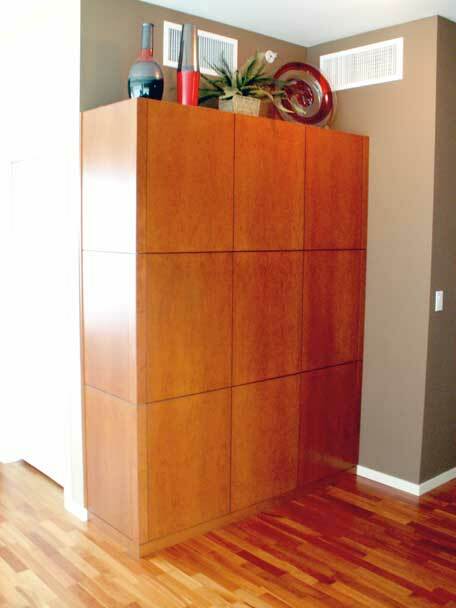 Wallbeds can be quite simple or very elaborate and elegant. 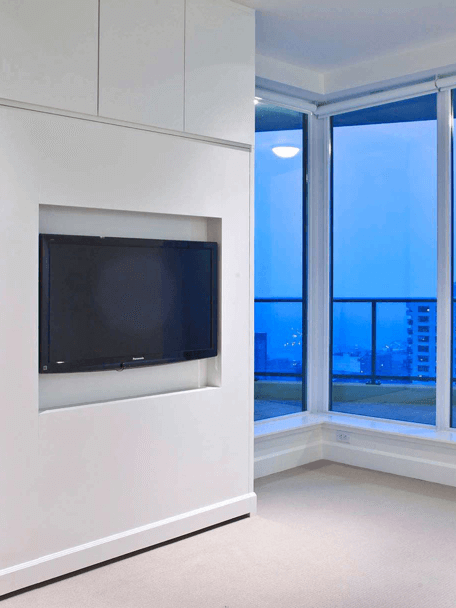 We can quote an exact price once some of the choices are narrowed down. Because we offer so much to choose from it is difficult to put every price on the web. But don't be overwhelmed by all possibilities; we make the process simple. 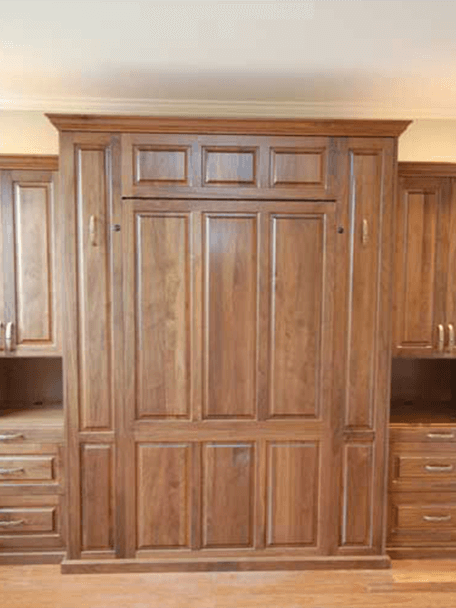 Wallbeds Northwest also manufactures a wide assortment of matching furniture and cabinetry to compliment your wallbed. 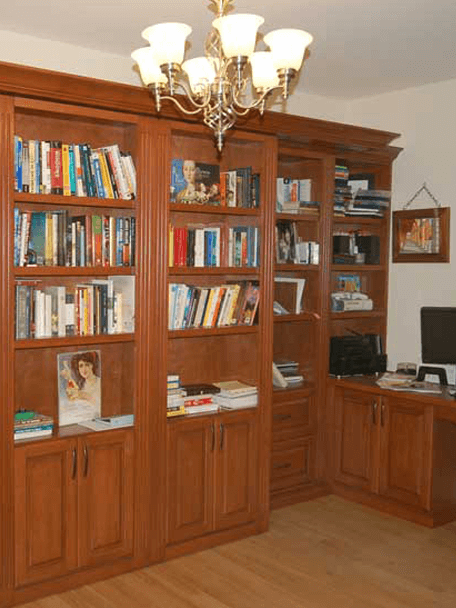 We have extensive experience in designing and manufacturing; Home Offices, Libraries, Bookcases, Home Theater, Storage Cabinets, Wallbeds with Project Tables, TV Wallbeds.